Currie invites you to join! Currie Golf Courses offer a unlimited play season membership, limited play season membership, and driving range membership. 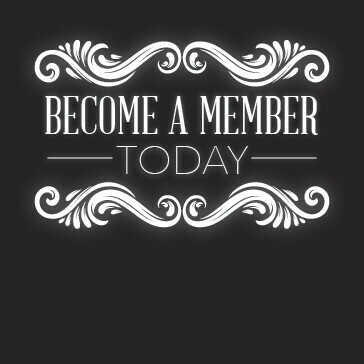 Check out each membership to find the right one for you! Unlimited Play* on any Currie Course when open to the public. 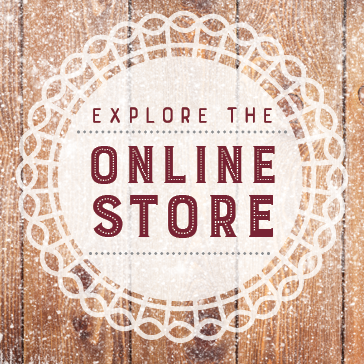 10% OFF All Non-Sale Golf Shop Merchandise. 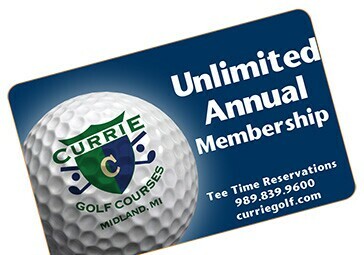 Unlimited Play Monday - Friday on any Currie Course when open to the public. 10% Golf Shop & Food discounts not valid with leagues, outings or events. A couple is defined as husband and wife. *Junior available May 1st - September 30th; Monday - Friday anytime; Saturday, Sunday and Holidays after 11am. Juniors must be 18 years and younger. 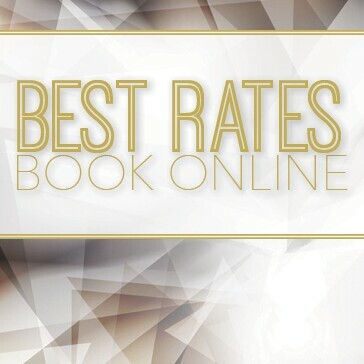 Walking and Senior rates as well! 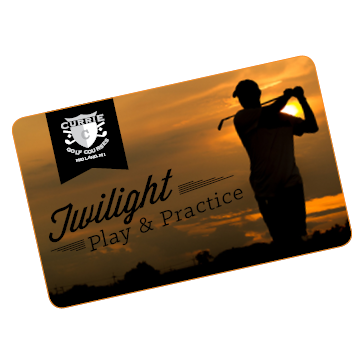 TPP Twilight begins at 6pm Monday - Thursday and 3:30pm Friday - Sunday. RATES: WEST $15 riding. $10 walking. ◆ EAST $12 riding. $8 walking. Call the Golf Shop to Join Today! 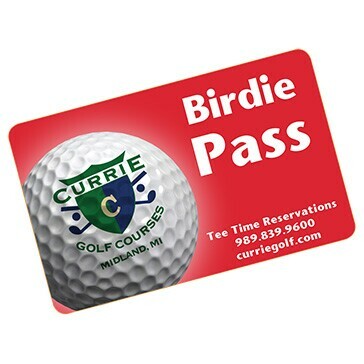 Thank you for your interest in memberships at Currie Golf Courses.